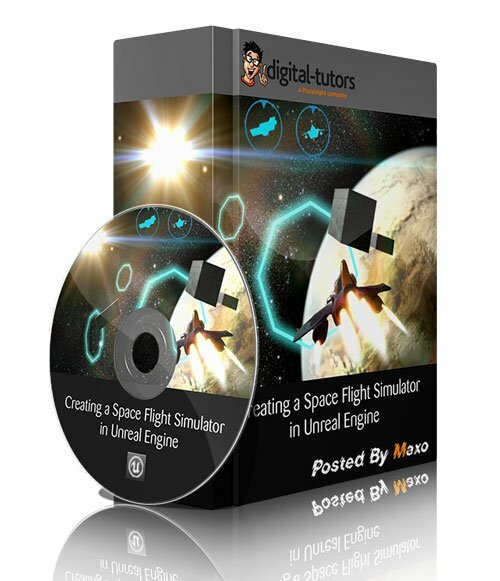 Creating a Space Flight Simulator in Unreal Engine » 3Ds Portal - CG Resources for Artists! In this Unreal Engine tutorial we'll learn how to use physics components to create a space ship that handles realistically. We'll also learn how to build a player Pawn from scratch, along with utilizing Unreal Motion Graphics to create a responsive, and animated user interface. Finally, we'll wrap up this Unreal Engine training by learning how to create a follow, as well as an interior cockpit camera for the space ship.